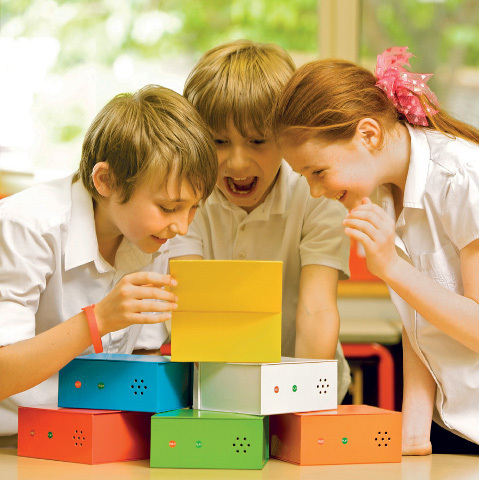 These fantastic Rainbow Talking Boxes let you recorder your own 10 second message into each box which plays when opened. 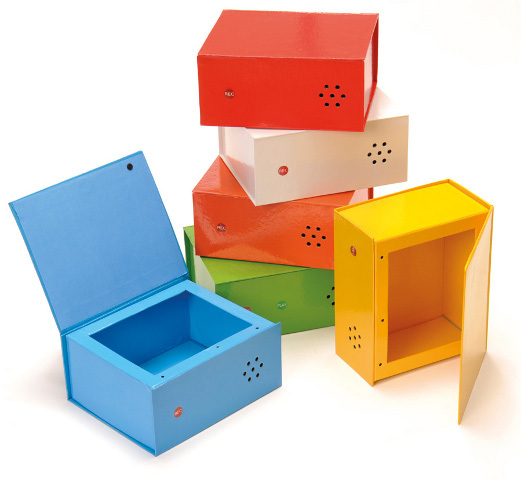 All boxes have wipe clean surfaces, have magnetic catches to stop the lid getting damaged, made from heavy guage card and are activated by light sensors when opened with no switches to fail! Comes in pack of 6 colours.